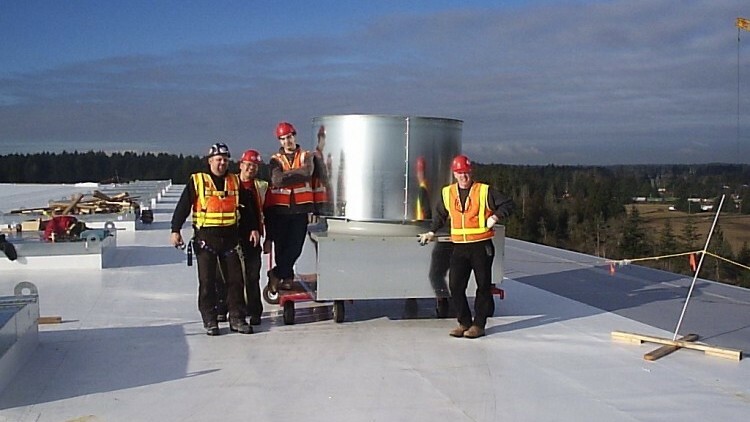 Air Systems Engineering, Inc. is one of the largest commercial mechanical contractors in the Northwest, specializing in Design/Build, Fabrication and Installation, Construction, Controls and Service. By providing quality installations and scheduled planned maintenance, Air Systems Engineering commits to providing efficient and reliable mechanical systems with years of dependable service and complete customer satisfaction. And since we are a part of Comfort Systems USA, we share best practices, ideas and technology to give you better project quality, performance and safety to guarantee success on your project, no matter how large or small.